It's the fastest selling men's shampoo in Europe, and it's here to say. 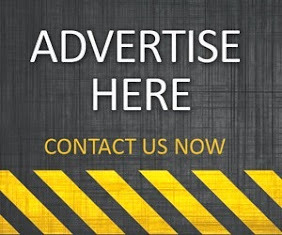 Developed and formulated in Germany by Dr. Kurt Wolff, Alpecin C1 Caffeine Shampoo claims it can halt hair loss and pave the way for healthy new hair growth in men. What makes Alpecin so different? Caffeine. That's the simple answer to this question. Alpecin uses a generous dosage of caffeine that, once penetrated into the scalp, can stimulate hair follicles, resulting in less hair fall and more hair growth. 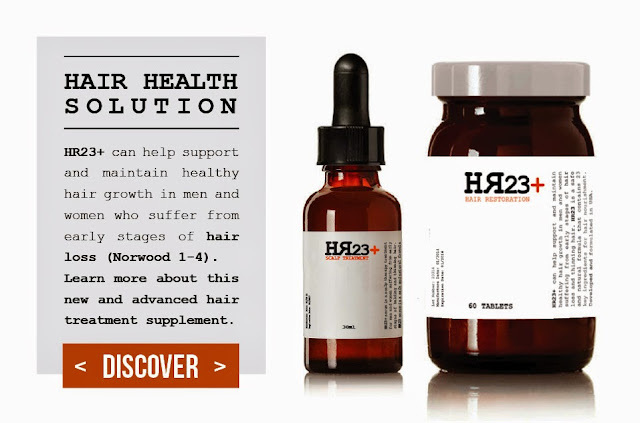 In just 120 seconds the active ingredient travels along the hair shaft direct to the hair follicles. So does Alpecin actually work? Well, this is a tricky one. Although tests have shown caffeine to be a beneficial ingredient in supporting hair growth, this doesn't necessarily mean it can cure common hair loss conditions like male pattern baldness. When it comes to products like Alpecin, one should always remain realistic. 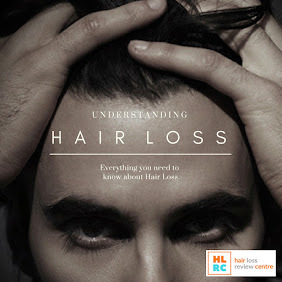 Alpecin won't cure hair loss, and it certainly won't grow back a full head of hair, but it can be useful as an additional product when used in conjunction with something else. At just £5 per bottle, it certainly won't do you or your hair any harm trying this shampoo. What other products are there in the Alpecin range? 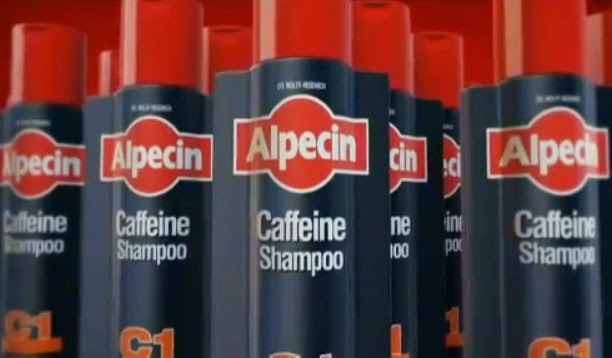 Alpecin also have a few other hair care products that could be worth looking at. The Double Effect Caffeine Shampoo offers you a much stronger solution to the C1 version. There is also a Liquid Hair Energizer, which is a leave-in topical serum, and if you suffer from severe greying hairs, it could be worth looking at the Alpecin Tuning Shampoo.